Sometimes it’s nice to randomly capture images, no thought to grouping them into a series. It’s certainly easier given the places we photograph. There isn’t much that isn’t interesting out there. First here is a shot usually not taken. 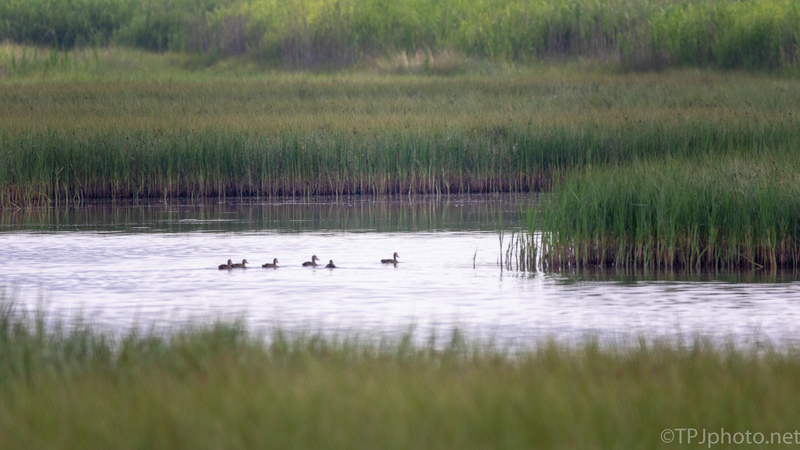 I believe these are Shovelers out moving through the open water. There are canals, open lanes without thick grasses, where there is always something. 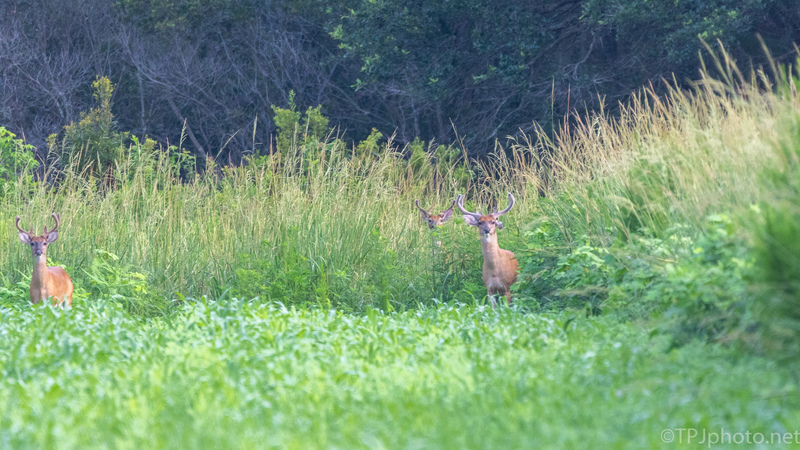 Not one, but three bucks together. 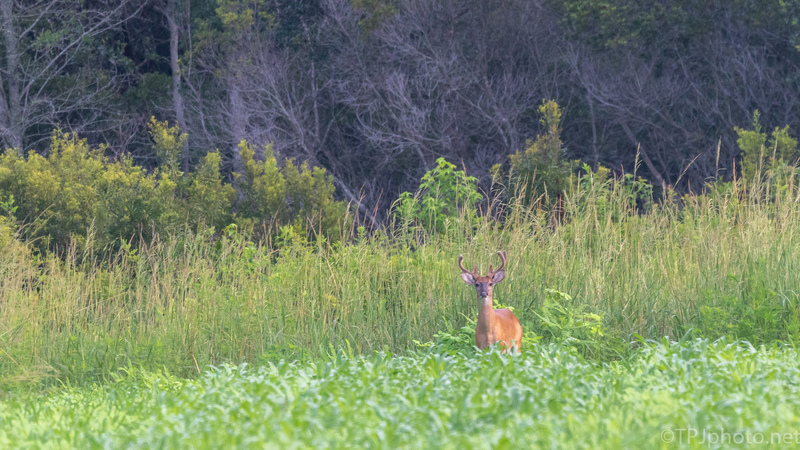 These are White-tailed deer. The young males stay as a group. I don’t think that was common up north. 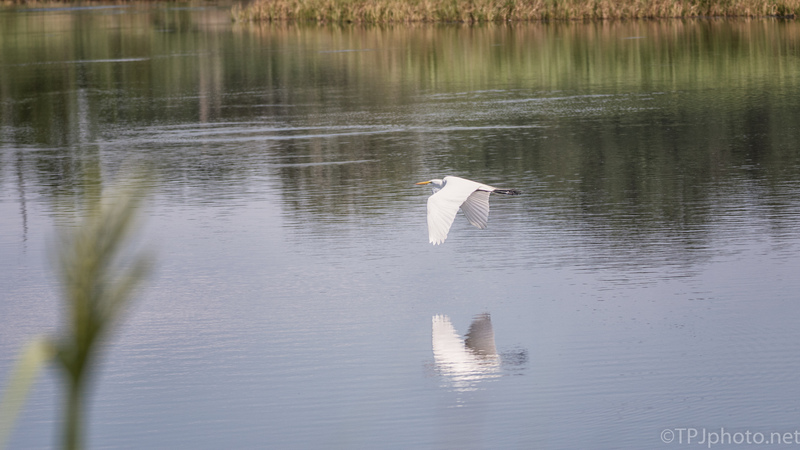 And of course the large wading birds, here a Great Egret, provide the constant photo op. We become so trained to look out over a large area it’s very easy to miss the things up closer, and just up high. 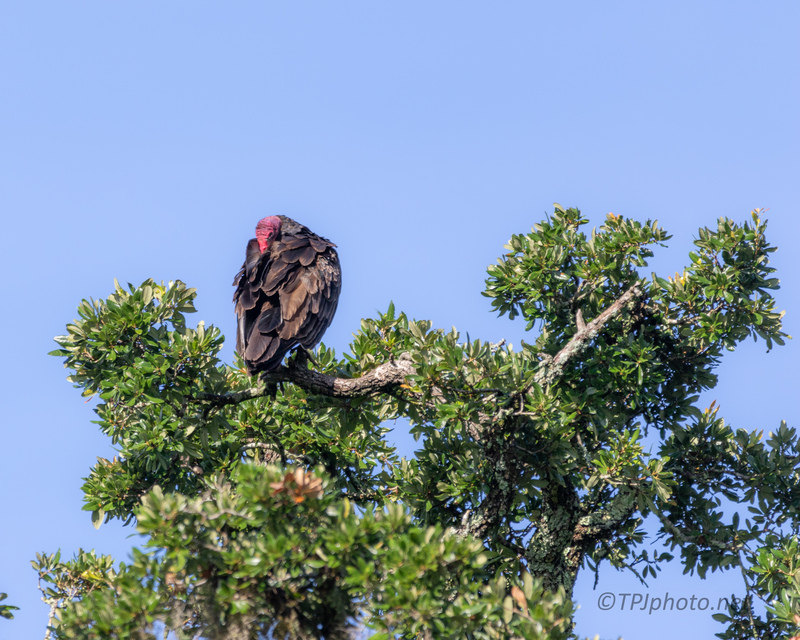 Turkey Vulture, one of the most common and ignored residents here. A little bit of everything in this article. Another post trying to give a feel of the southern marshes.